Can I sell my New Orleans house in foreclosure? 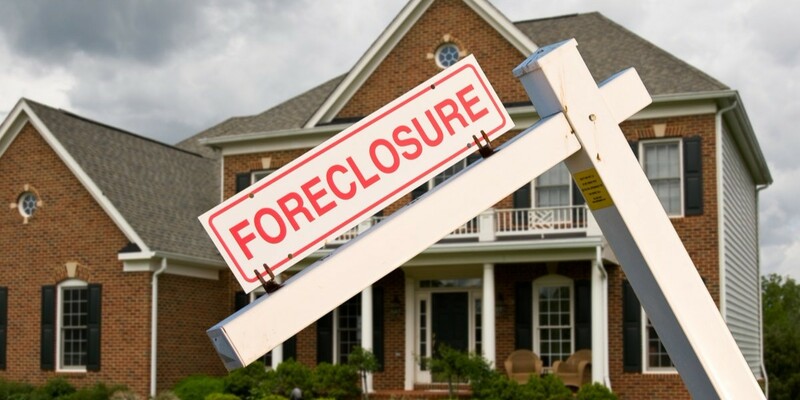 Do you currently own a New Orleans, LA house that’s in foreclosure? Many people who are navigating the LA foreclosure process want to free themselves from the burdens of that house and wonder if they are able to sell the house in foreclosure. The short answer: yes. The long answer: it’s complicated, but you can usually sell your property before foreclosure. Generally, the sooner you start, the better. In the past few years, many folks in New Orleans have been facing foreclosure. Because the economy has been changing, many banks have been shifting the way that they manage foreclosures. It’s important to remember that the bank who carries your mortgage doesn’t want to see your home abandoned or auctioned. By helping you sell your property and avoid foreclosure, the bank makes the most amount of money. However, dealing with banks during any part of the foreclosure process can be a huge struggle. Over many years of working with banks to help stop foreclosure processes, we’ve learned some tricks that will help you out. Always over-communicate with the bank. Call with updates and show them what actions you’re taking to get your property sold, but don’t be bothersome. Don’t miss deadlines. Call with advance notice if anything will be late. Remember that bankers are people too. Explaining your situation and demonstrating your willingness to fix problems goes a long way, but don’t be overly dramatic. Start keeping careful records of every conversation you have with the bank. Nothing counts unless it is in writing. Keep track of every person you speak with, what they said, and any promises that were made. Explore all your options including short sale, loan modifications, and bankruptcy. With enough effort, depending on your personal situation, you might be able to drastically slow down the foreclosure process. Each bank has its own policies to help borrowers avoid foreclosure. Don’t wait. Unfortunately, time is not on your side. Less options will be available to you the further behind you become on payments. If you’re looking to sell your New Orleans house in foreclosure fast, call us now. We specialize in helping homeowners get out of difficult situations and avoid foreclosure around New Orleans and the whole state of LA. In some cases, we can negotiate directly with the bank to reduce the amount you owe and (sometimes) even help you walk away from your property with cash. If you need to sell a property near New Orleans, we can help you.